When it comes to their children, online safety is a big concern for most parents. Innocently enough, children can become subjected to inappropriate information or activity online. Mail monitoring – Parents are able to receive copies of incoming and outgoing messages. This feature can be disabled or enabled at any time. 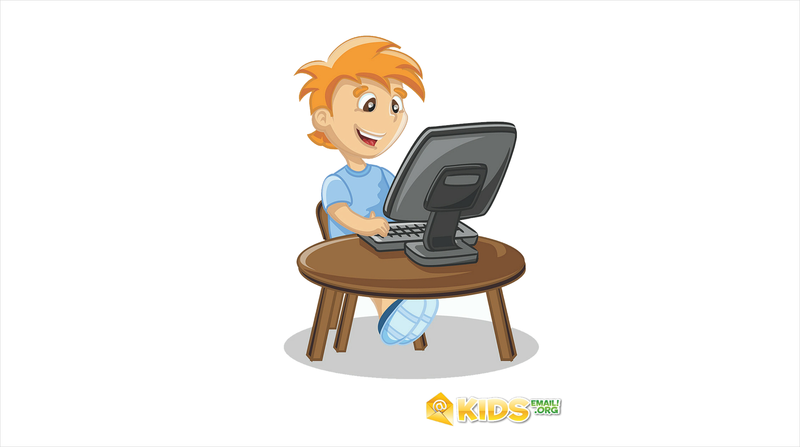 Time restriction – set the time of day and/or day of the week you allow your child to use KidsEmail. 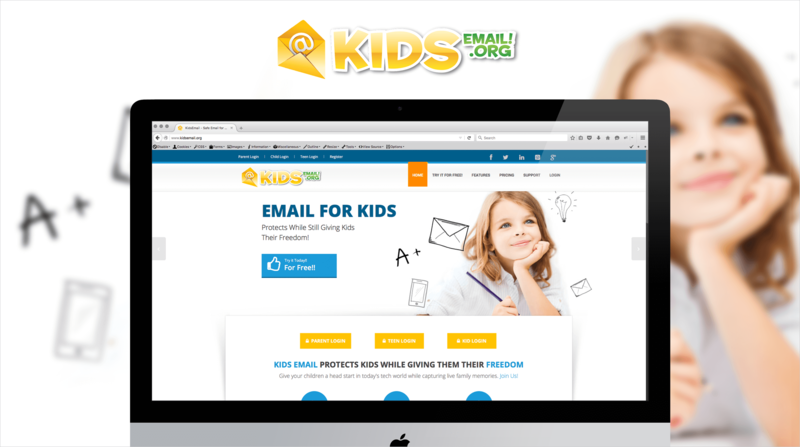 Mail queue – Parents can intercept an email if it failed the safety regulations, then pass it through to the child or delete it before the child ever sees it. Blocking senders – Parents have the ability to pick and choose who is and is not allowed to contact their child. Ad free – There are no ads- so your child will never see anything inappropriate on our site. GPS tracking – On our mobile app you can track where your kids have been. Drawing pad – Our mobile app has a fun drawing pad, where kids can draw a work of art and send it along to one of their contacts.